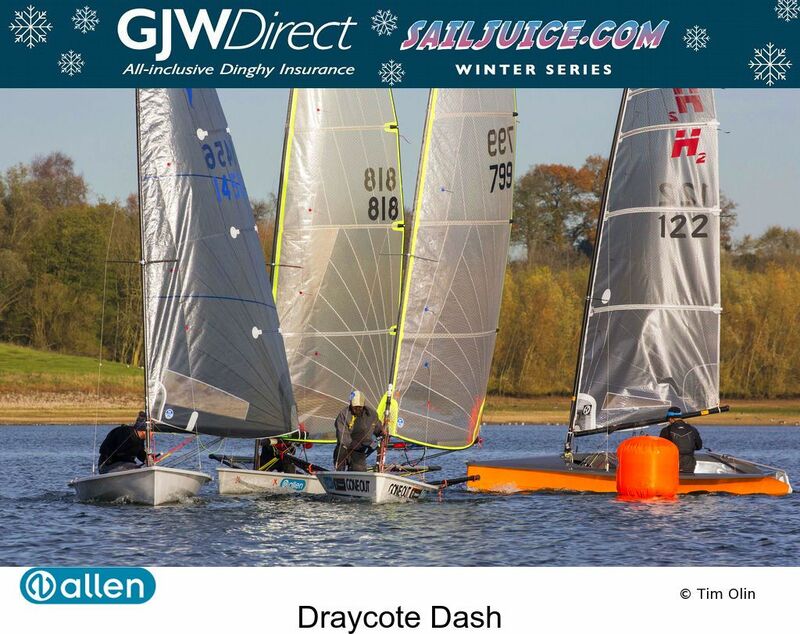 The Hadron H2 2018 Inland Championship will be held on Saturday 17th November at Draycote Water SC (http://draycotewater.co.uk/) in conjunction with the Selden SailJuice Winter Series “Fernhurst Books Draycote Dash”. 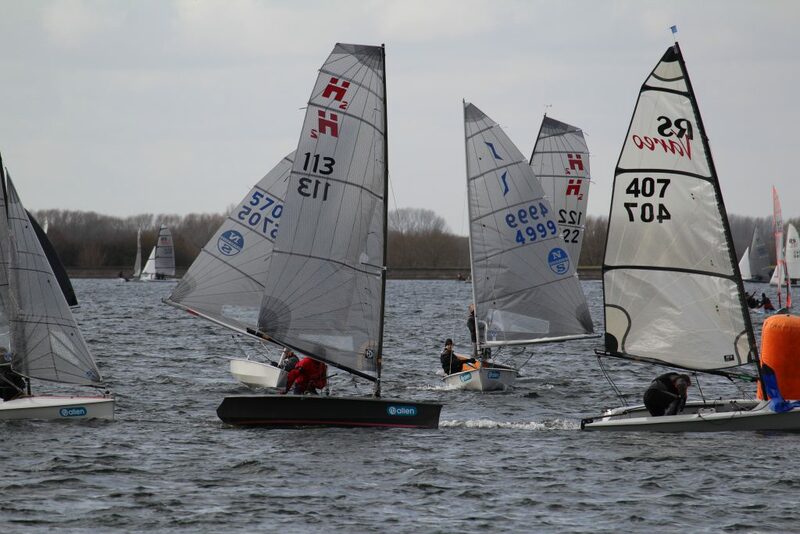 The H2s will start as part of the main fleet and all races on the Saturday will count toward the Inland Championship; the optional pursuit race on Sunday 18th can be sailed but will not count toward the championship. More details to follow soon!